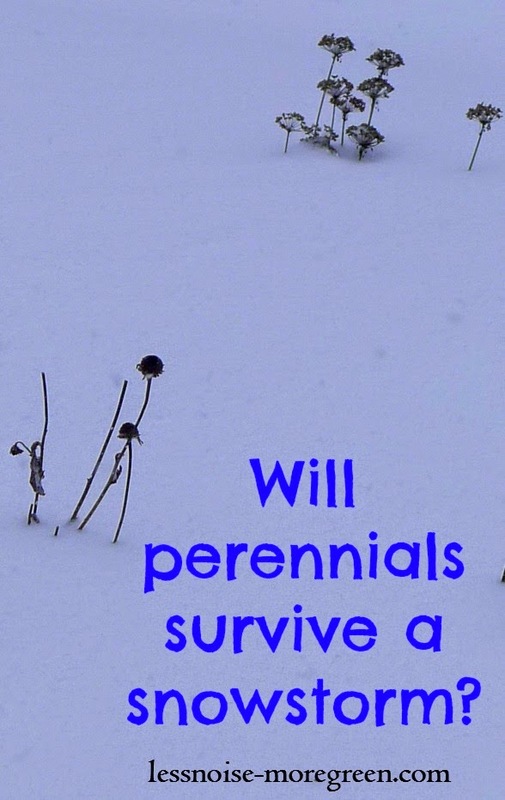 Less Noise, More Green: Will perennials survive a snowstorm? This garlic chive is dormant. I left the seed heads for the birds. Perennials do two really important things as winter approaches. Firstly, herbaceous plants die back to the soil. All of their energy stays underground until the spring when they push back up through the earth. By doing this, the plant avoids the destructive freezing and thawing that happens above ground (Sometimes this action can cause the soil to heave and force plants out of the ground). 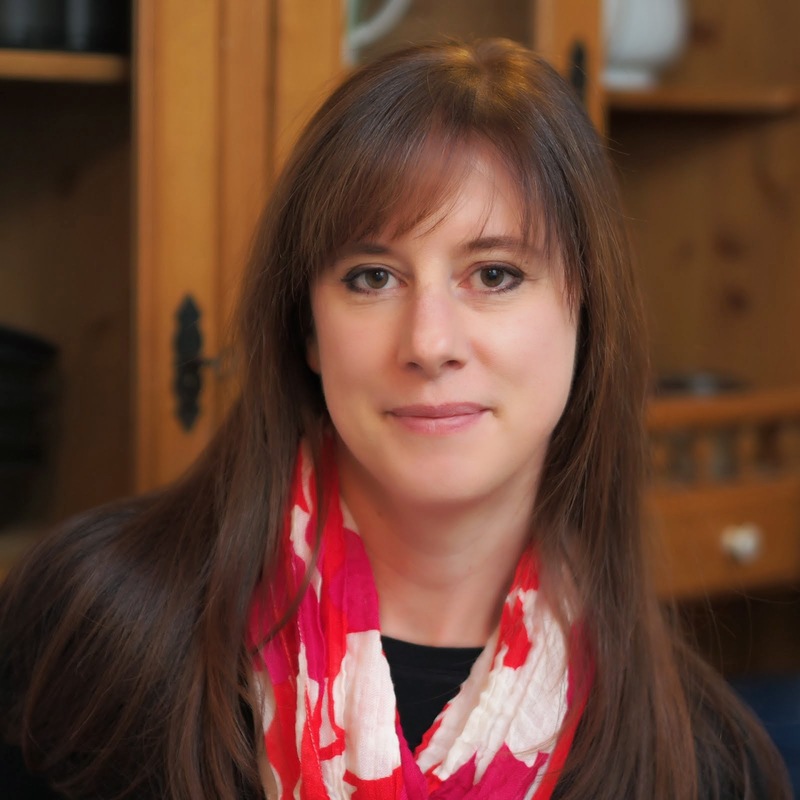 In fact, snow acts like a blanket of insulation on the soil, trapping heat and moisture. Deep snow also protects plants from the wind which can be damaging. Secondly, deciduous trees and shrubs face winter by becoming dormant. Sap is drawn down from the branches and trunk and the leaves fall. This results in less fluids moving through the tree's circulatory system which could freeze during the winter. The gale force winds are more likely to cause damage through branch breakage and dessication than the cold. Any problems caused by the storm happen once the snow stops falling. Both evergreens and deciduous trees may be weighed down with snow to their breaking point. Don't be tempted to try to knock the snow off straining branches. Instead, gently shake the snow free and wait until spring to prune any damage. So, if you are waist deep in snow right now don't worry about your perennials, they are sleeping soundly under their toasty layer of frozen precipitation. The same cannot be said for most annuals, however, which are toast! Kale, although an annual, will eventually bounce back from the storm.